Emma was diagnosed with Rhabdomyosarcoma, a rare soft tissue cancer, in September 2013. 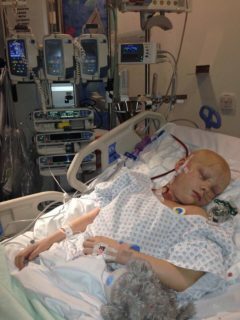 Her mum, Tracey, shares Emma’s story and how it feels as a parent when your child is diagnosed with cancer. 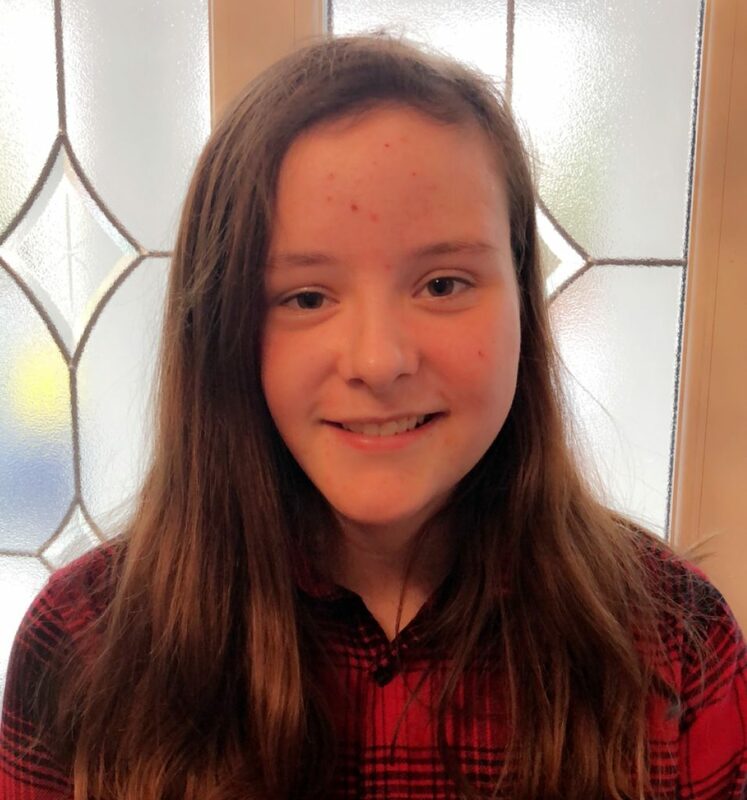 “When Emma was eight years old we went on holiday and I found a lump on her cheek when applying sun cream. When we returned home, we were sent for various scans, tests and biopsies. This led to Emma being diagnosed with Alveolar Rhabdomyosarcoma (soft tissue cancer). Thankfully it had been caught early and hadn’t spread. “Emma started chemotherapy treatment and then underwent an operation to remove the tumour. We also flew to Oklahoma, where we stayed for eight weeks, receiving proton beam therapy and further courses of chemo. Thankfully all went well with the end of Emma’s treatment. She is now five years out of treatment and doing well and enjoying life as a teenage girl.